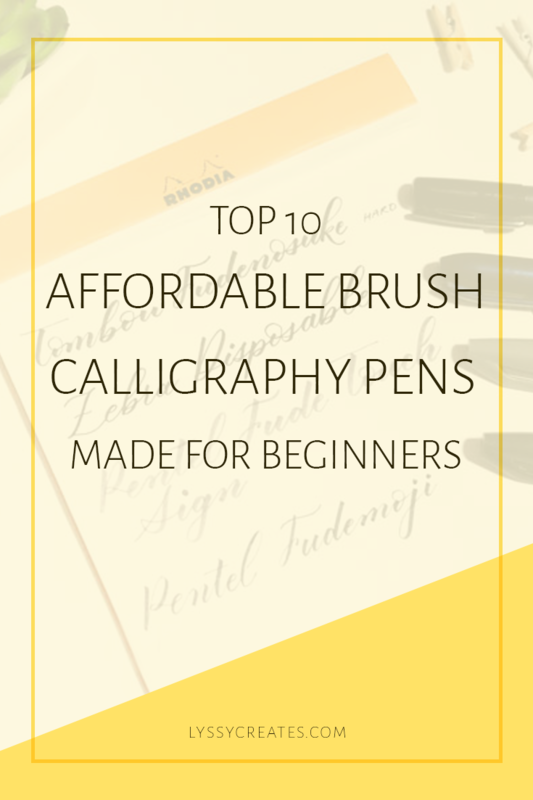 Do you want to learn brush calligraphy? Hop on the (absolutely free!) 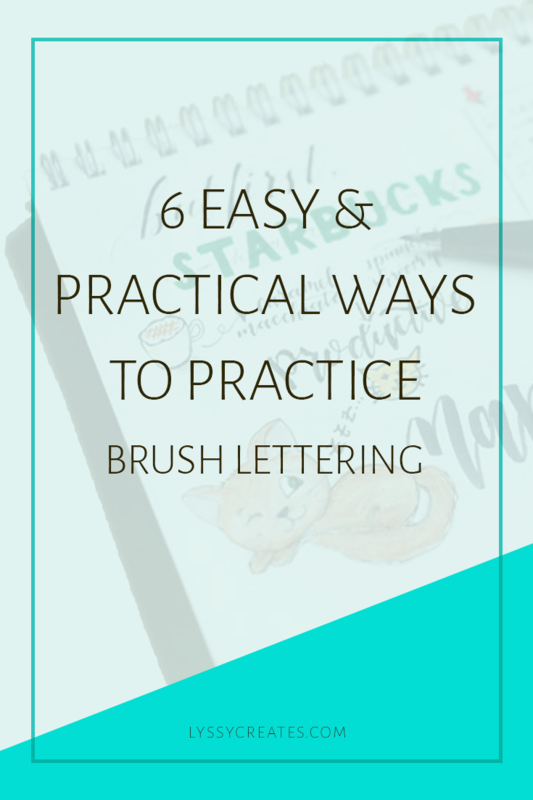 14-day Brush Basics Booster Challenge and get started on your lettering journey today! Welcome to the mad, glad world of lettering! Hello, hello! I hope you’re ready to fall down this rabbit hole called lettering because it’s going to be a crazy (and) amazing journey! Whether this whole lettering shiz is new to you or you’re here to explore a new craft… If you want to learn a really fun, practical, fun, mobile, fun, versatile and did I say fun(?) skill, you’re in the right place! With just one extremely portable and affordable brush pen, you can create all sorts of letter styles from the simple to the really elaborate and fancy. For beginners though, we’ll be focusing first on script styles – aka styles that are look more cursive-like – because there’s a huge potential for personalising what you learn into multiple styles with some little tweaks. But I’m getting ahead of myself! 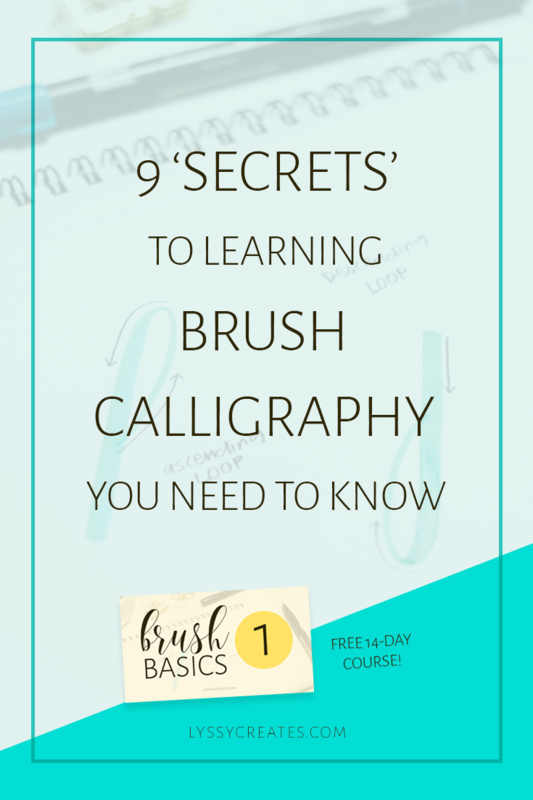 Let’s clear up a quick terminology definition and get you started on your brush lettering journey! LETTERING VS. CALLIGRAPHY – WHAT’S THE DIFFERENCE? 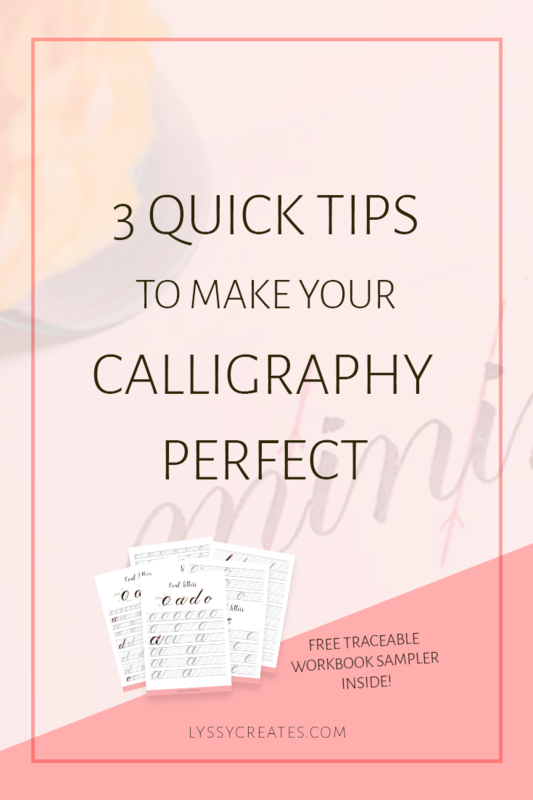 The terms are used pretty interchangably, but I personally associate calligraphy with more traditional styles like Copperplate, Blackletter and Spencerian (to name a few!) and perhaps modern script styles (see also: bounce lettering). In contrast, the term ‘lettering’ is usually used for serif and more illustrative and modern styles like those you see in typography design, hand-lettering books, and chalkboard work! Drawing Latin letters (aka English) with a brush is pretty modern to my knowledge, compared to say Chinese calligraphy. So with brush, it’s pretty normal to use lettering and calligraphy interchangably. The same applies with modern bounce script styles. Now that’s out of the way, let’s get started learning! Got a question about what lettering is? 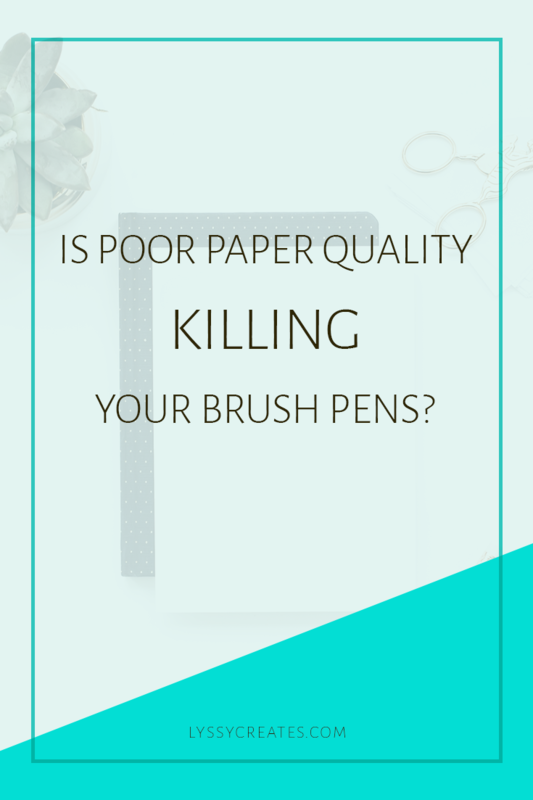 Want to know what supplies you need to get started? Or maybe you need to know where to start? Don’t worry, I put a short series together for you that tackles all those big questions! HOW ABOUT SOME LETTERING LESSONS? 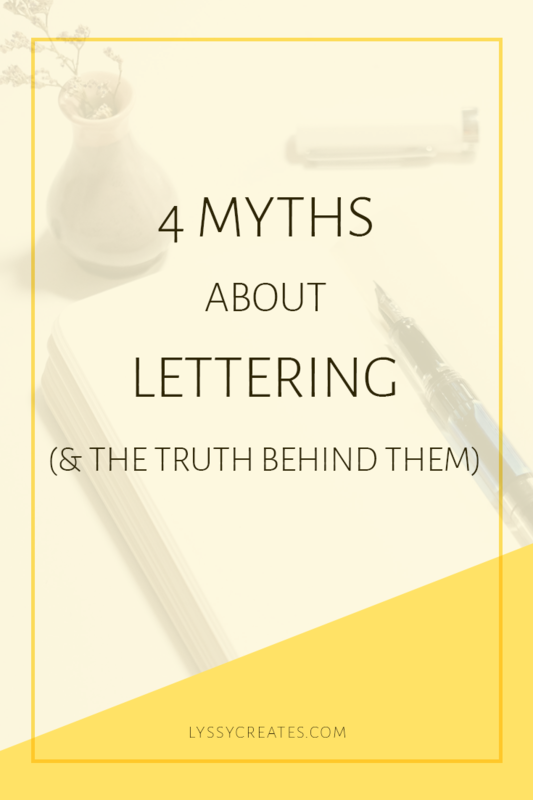 There’s nothing wrong with teaching yourself lettering — I’m mostly self-taught! — but why do that when there are lessons easily available to you right here? Join the Brush Basics Booster challenge! 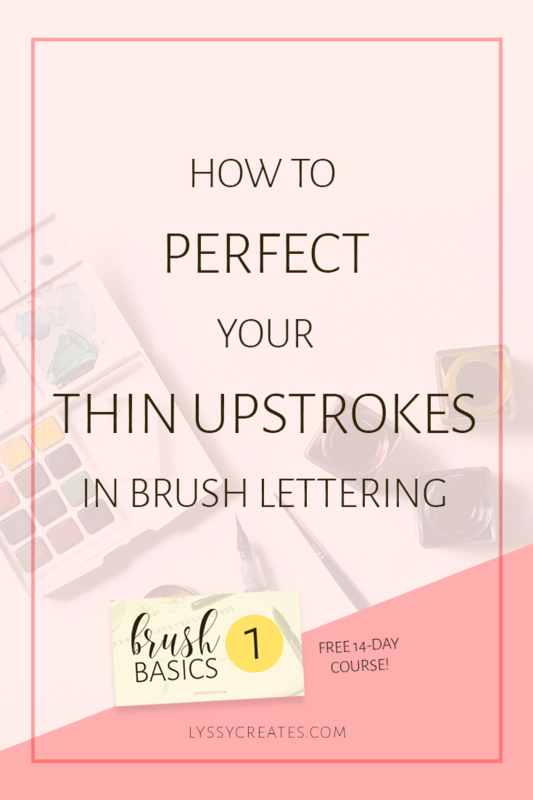 It’s a free 14-day course I put together that teaches you aaaaaaall about the 9 basic strokes of brush lettering. And it comes with video tutorials and a workbook! If that sounds boring to you (I mean drills are hardly letters!) 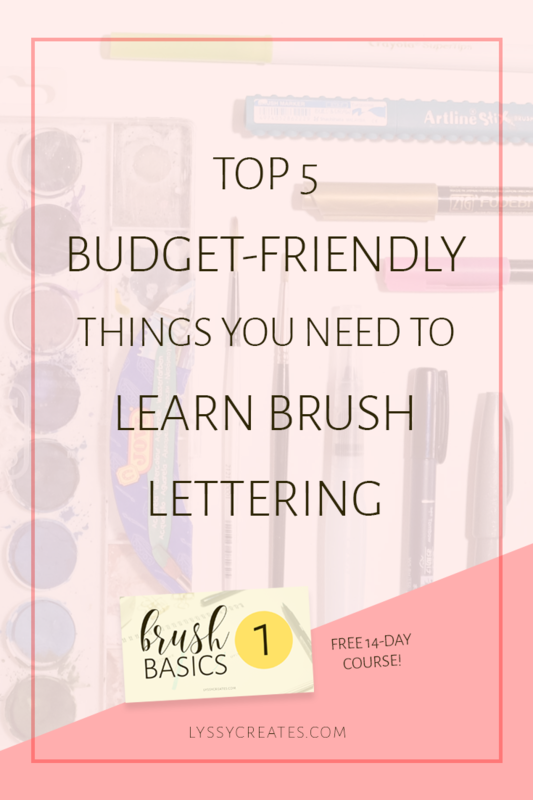 or you’ve already gotten your basics down, I’ve another option for you: the Brush Letters Booster workbook. Brush Letters Booster teaches one basic stroke folloewd by all the letters you can make it that one stroke. After that, you learn the next stroke and all the letters you can create with those two strokes — and so on. Can you say efficiency?! Pick your course! The choice is yours!